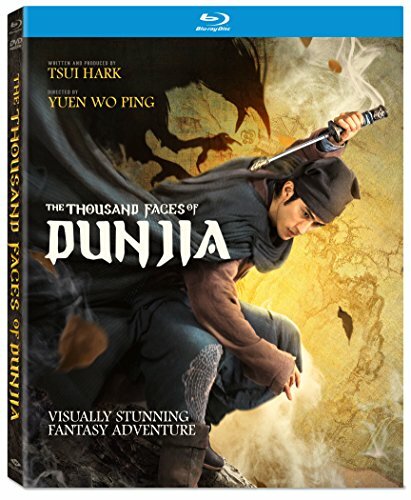 With THE THOUSAND FACES OF DUNJIA, legendary director Yuen Wo Ping and writer/producer Tsui Hark breathe new life into the wuxia genre, weaving together fantasy, humor, and breathtaking martial arts action. Dao, a naïve young constable, discovers a secret society with supernatural abilities that has protected mankind for centuries. As he s drawn into a power struggle within their ranks, they learn that an ancient creature with the power to destroy the world is rising - and it will take all of their powers combined to stop it.